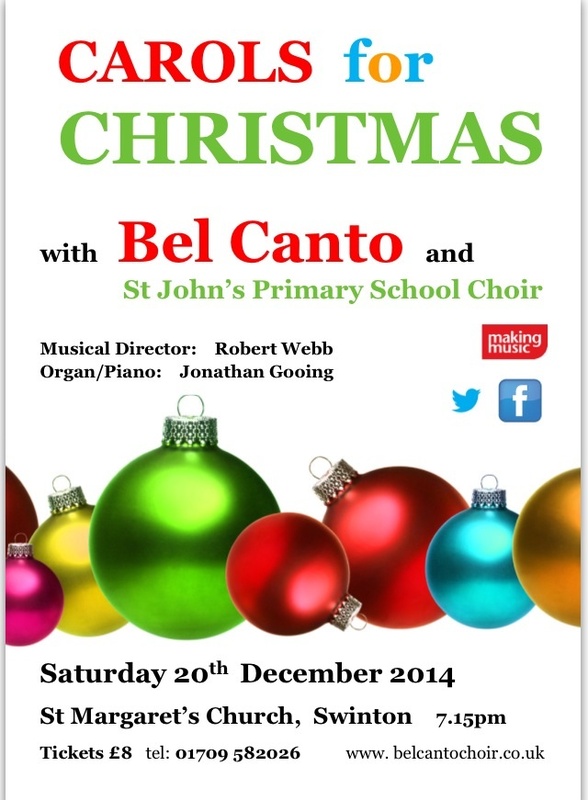 Bel Canto are looking forward to performing with the children from St John’s Primary School Choir, Mexborough with specially arranged carols for adult and children’s choirs in ‘Carols for Everyone’. St Margaret’s Church, Swinton, South Yorkshire. Bel Canto will start the Christmas season as guest choir in the Advent Carol Service at St Margaret’s Church, Swinton on Sunday 30th November at 4.30pm – please come and join us. 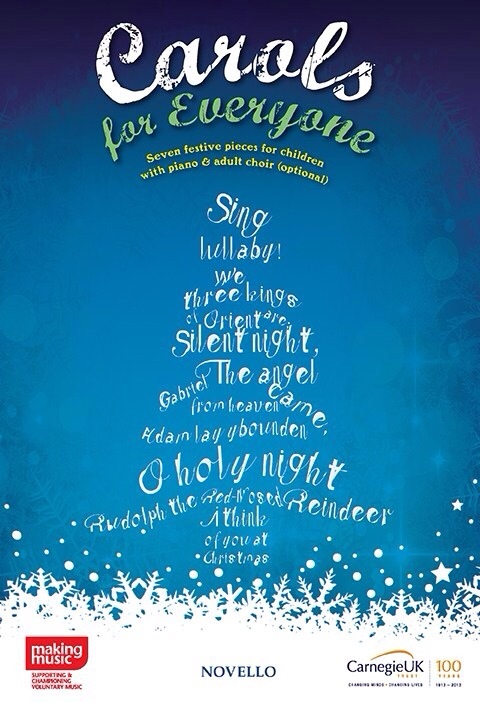 We are delighted to welcome back the children of St John’s Primary School Choir, Mexborough with specially composed music that combines carols for adult and children’s choirs in the recently published ‘Carols for Everyone’ collection.